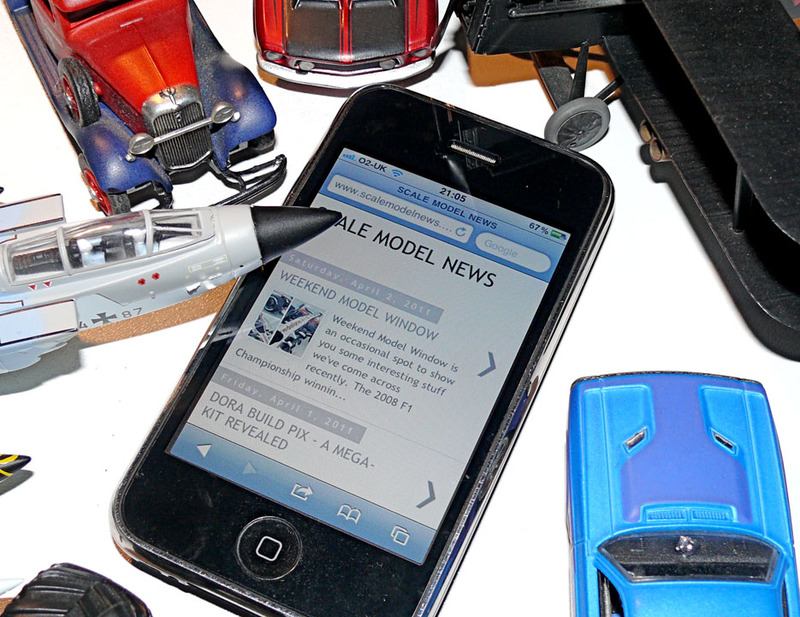 We’re pleased to say that Scale Model News is now available in a ‘small-screen’ Mobile Edition. It’s neat, elegant, and very personal: something you can read wherever you have a phone signal, though it’s fair to say that, as ever, 3G or wi-fi provide best results. 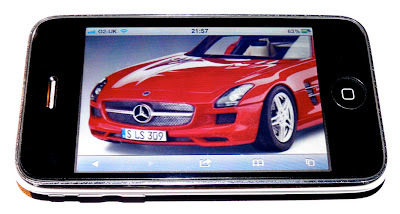 SMN-ME comes up automatically on your phone (we use the iPhone 3GS here, on which SMN-ME works like a charm) and is simple to use. Just place a finger on a picture, when a new screen will open to enlarge it. Zoom the image bigger still by doing the finger-spread action. Comments are also easy to make, using the on-screen touch keyboard. We’re also working on an iPad 2 Edition, though SMN looks pretty nice even now on the standard iPad. Talking of which, we’ll be having an article on the iPad for Model Fans soon, so do keep an eye open for it. The iPad 2 is a remarkable piece of equipment that is a lot easier to haul around than even the smallest conventional laptop. Meantime, enjoy the SMN Mobile Edition on your phone.